Dr. Randon Hall of The Injury Source joins us to discuss Carson Wentz's back injury. Has it been the reason for the quarterbacks' struggles? Has it held him back as a runner? Hall goes into what the injury could be, and the potential risk or lack thereof with Wentz coming back this year. Is it understandable that the Eagles medical staff didn't catch the fracture until now? Would an MRI have found it? 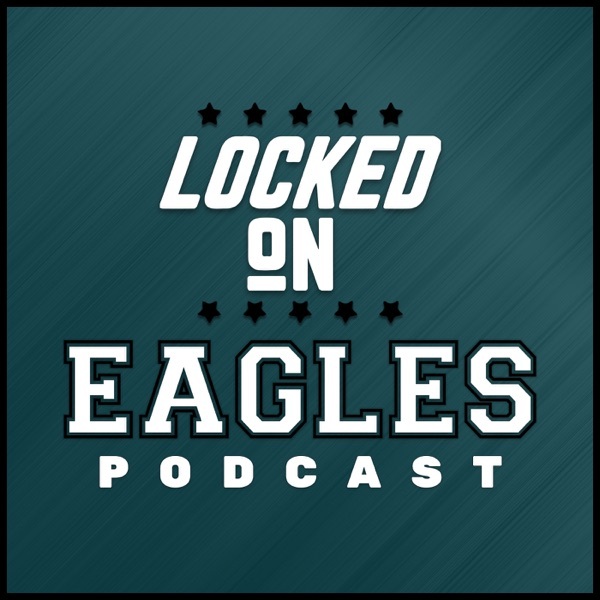 Check out this exclusive interview along with Louie DiBiase trying to debunk the "Wentz is injury prone" narrative, and questioning the medical staff in Philadelphia on the Locked on Eagles podcast!